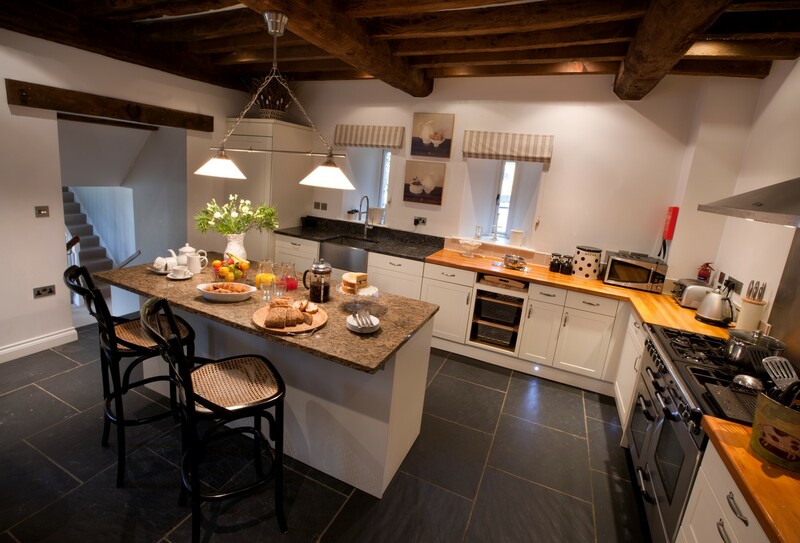 Based in North Devon, My Favourite Cottages has a wide variety of holiday cottages across South West England and in the Scottish Highlands that are perfect for families, groups of friends or couples. 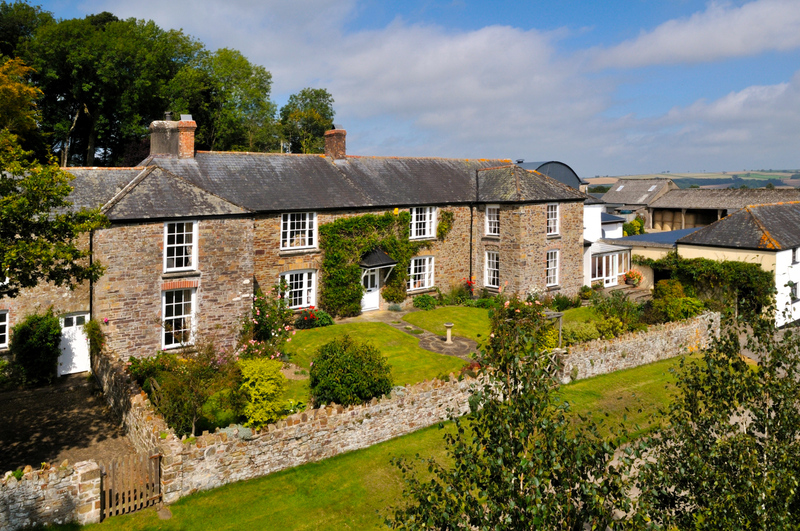 Their extensive range includes everything from traditional thatched cottages in Devon, to large cottages for groups and luxury manor houses in Somerset, remote and tranquil holiday lets in Scotland and beautiful Cornwall cottages that have bags of character. The small and friendly team have extensive knowledge of the properties they manage, as well as their locations, and can therefore give helpful advice on places to eat and where to visit. If you would like to make a booking, all the properties can be booked online, or alternatively if you have any questions, or would just like to talk to a member of the team, please get in touch either via email or on 01271 377 432. My Favourite Cottages are available seven days a week, from 9am to 8pm and will be more than happy to assist you. 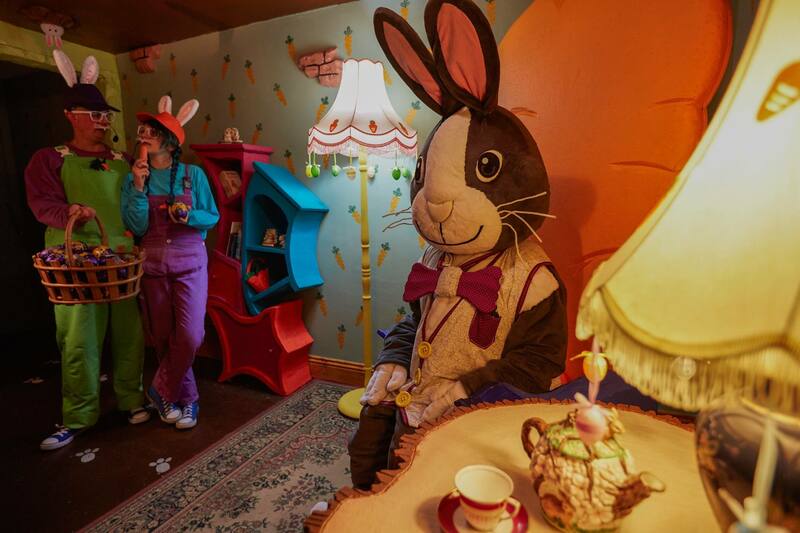 Fancy taking a short break on the early May bank holiday weekend? 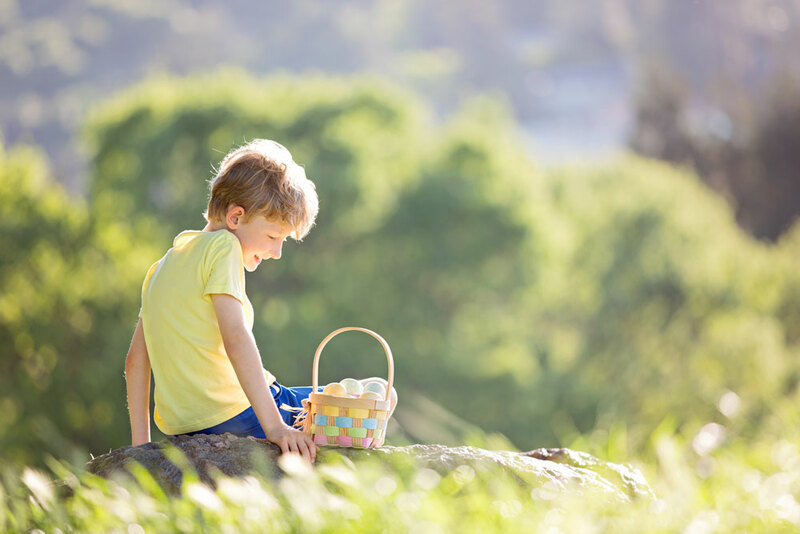 We've still got some great self-catering cottages and apartments available to book that are just perfect for taking a break to enjoy the joys of spring. 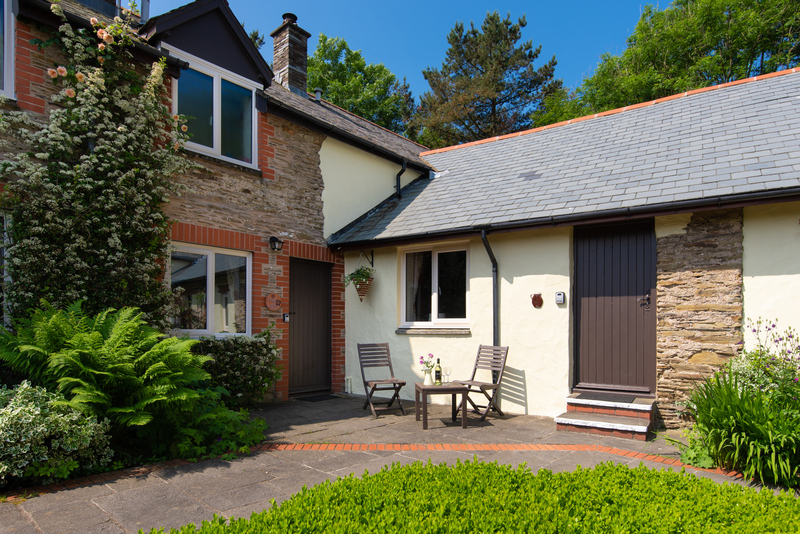 Stables is a large, dog friendly Devon holiday cottage in Tawstock near Barnstaple that sleeps 12 in 6 tastefully decorated bedrooms. Shared tennis court. A cosy countryside cottage for two and their pets, ideally placed for exploring both Devon, Dorset and the coast. 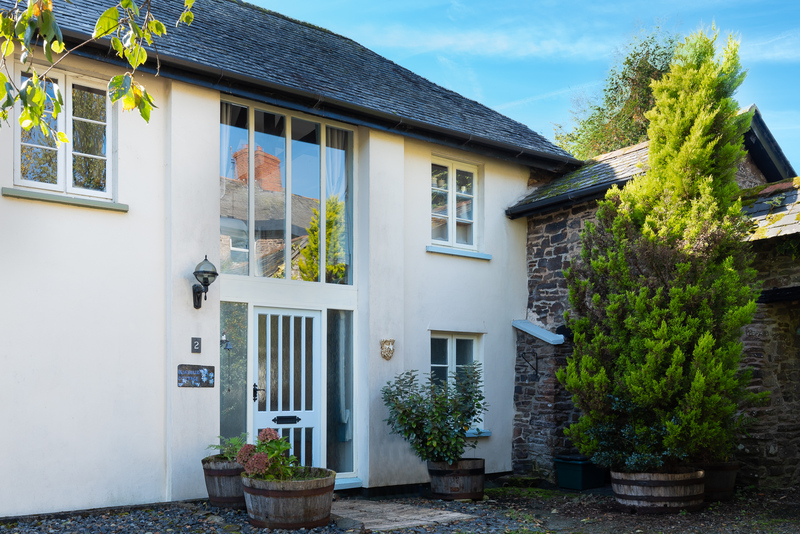 Bluebelle Cottage is an deal countryside retreat for short breaks or holidays for couples seeking a relaxing getaway in rural Devon. 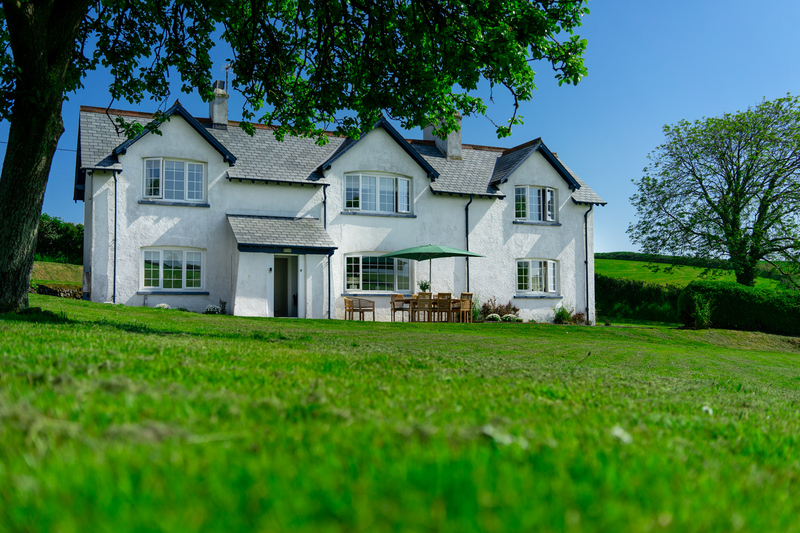 A big old and comfortably furnished Farmhouse in West Devon offers self-catering holidays for 16 guests in idyllic Devonshire countryside. Pets welcome. 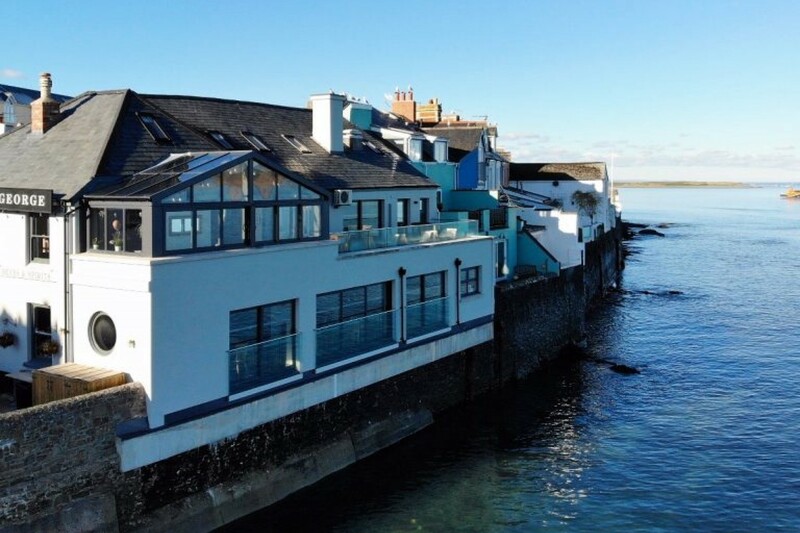 Lovely dog friendly beachfront apartment with seaviews and its own parking in the village of Instow. Sleeping 5, North Yeo is perfect for a family holiday. 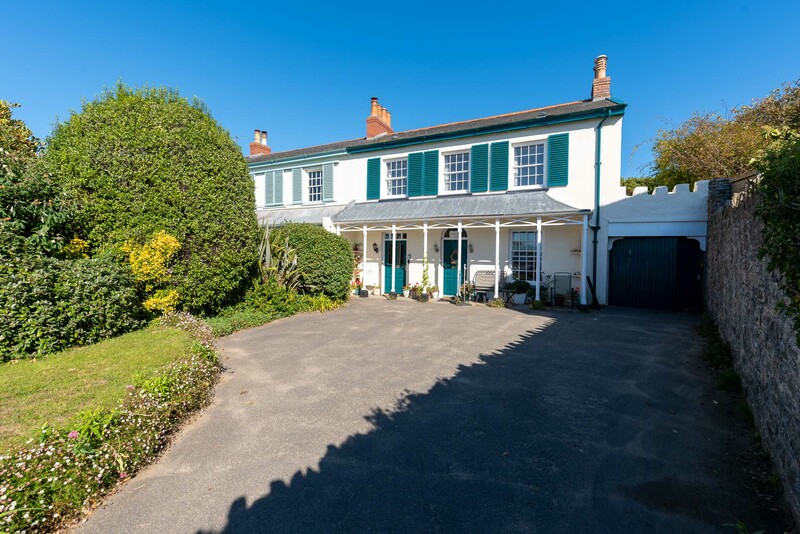 Family and dog friendly house in Braunton. Lovely countryside views. 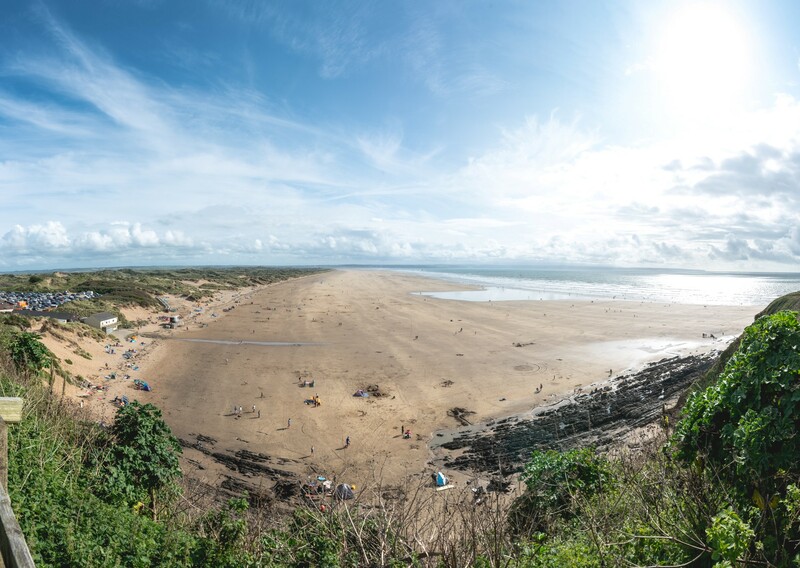 Close to Saunton, Putsborough and Croyde. Easy reach of Exmoor. 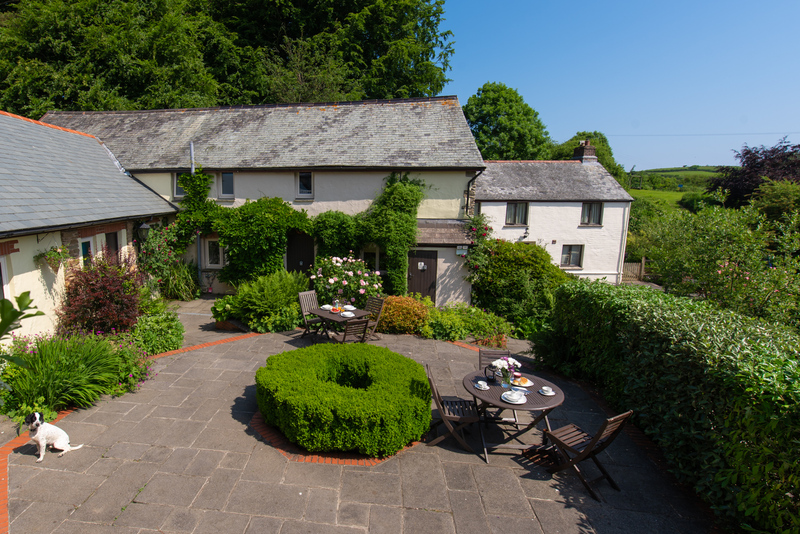 Enjoy self-catering holidays for 2 in idyllic North Devon countryside close to the coast between Ilfracombe and Combe Martin in Hayloft Cottages. Kittiwake Cottage is a beautifully renovated cottage, in the centre of the popular village of Braunton. It has two en-suite double bedrooms which sleep 4. 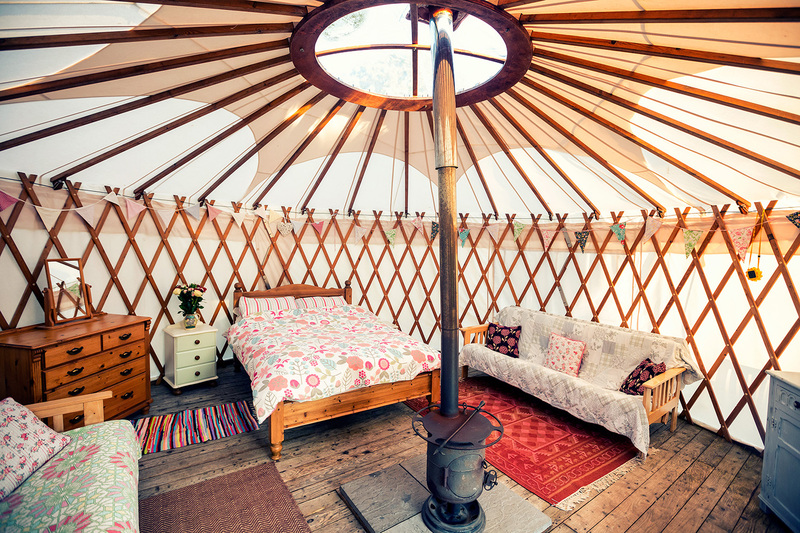 Luxury glamping for families, friends and couples on a working farm surrounded by beautiful Devon countryside and just a short drive to the Jurassic coast. Set just above the village of Withypool in the heart of Exmoor, Foxtwitchen is a large holiday home with stunning countryside views and stabling. Pets welcome. 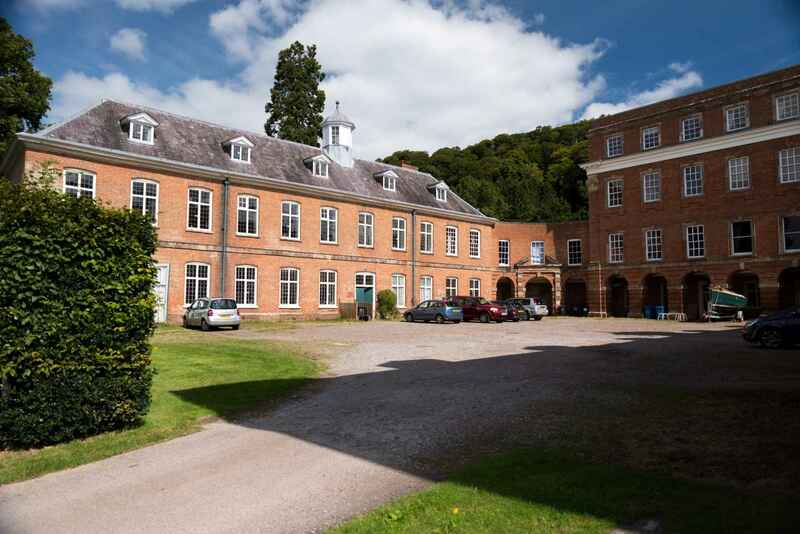 Set in rolling North Devon countryside and within the grounds of High Bullen Estate, Whitehall has access to an 18 hole golf course and indoor pool. Deer View is a charming Devon country cottage sleeping 6 with use of a heated indoor pool golf, spa and tennis facilities near South Molton. Pets welcome. 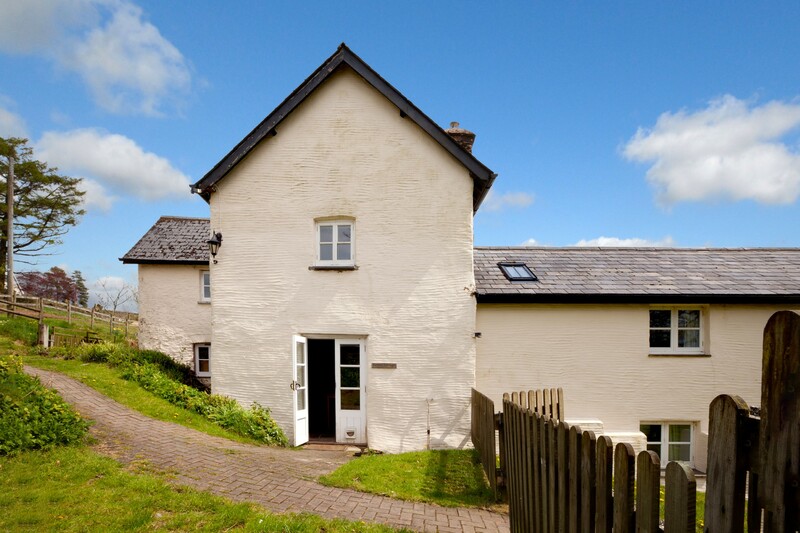 This beautifully renovated cottage sleeps 6 in 3 spacious bedrooms, Ford Hill Cottage is perfectly located near the North Devon coast and Exmoor. 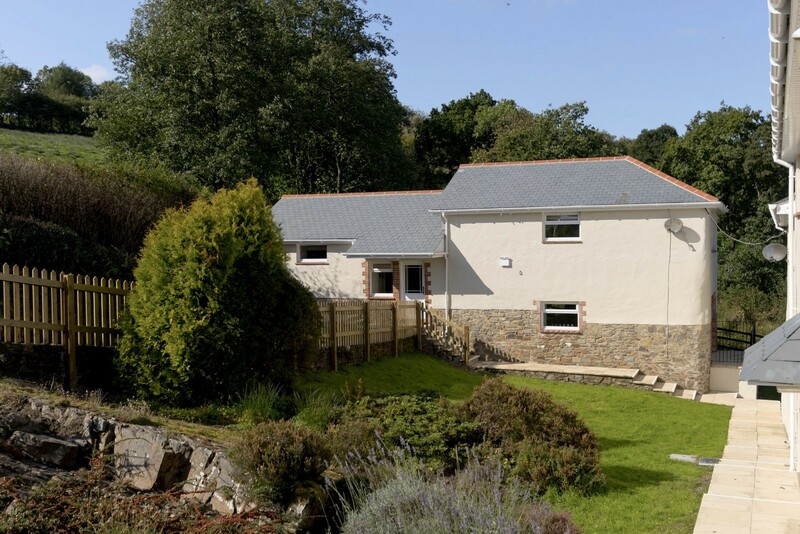 A large dog friendly and family holiday home at Wheel Farm close to Combe Martin in North Devon sleeping 12-14, with communal swimming pool and tennis court. 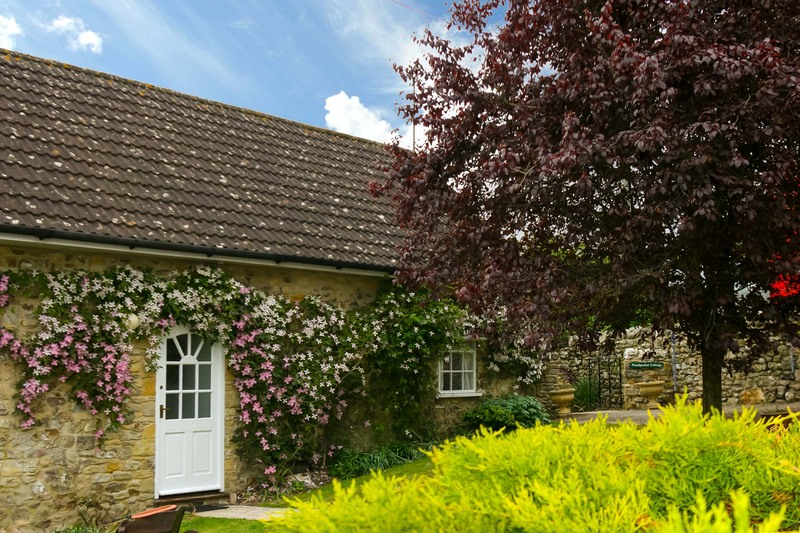 My Favourite Cottages has a large range of holiday homes across England, including pretty character cottages in North Devon, coastal homes in Cornwall, manor houses in Somerset and traditional hunting lodges in the Scottish Highlands. 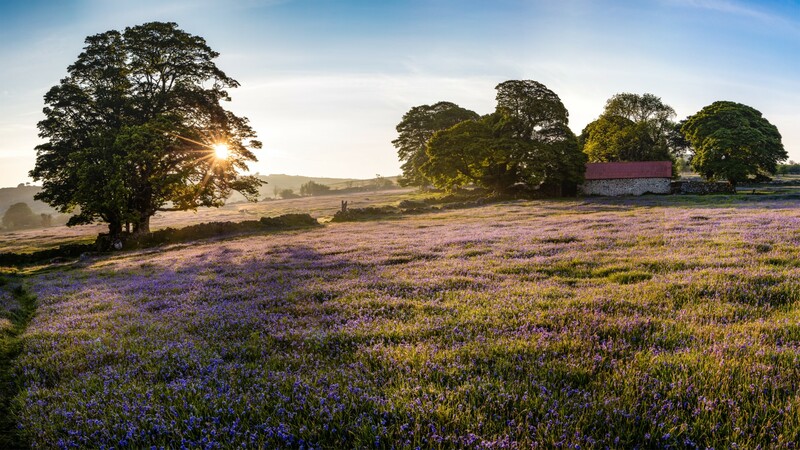 So, whether you are searching for a home with a view, a luxury beachside apartment or a rural retreat for a romantic weekend, My Favourite Cottages can help. There is a great range here to choose from including cottages with pools, large and small and a fantastic collection of dog friendly holiday homes with great walks nearby. Make Scotland your home and stay in a holiday cottage, whilst exploring this breath-taking land. 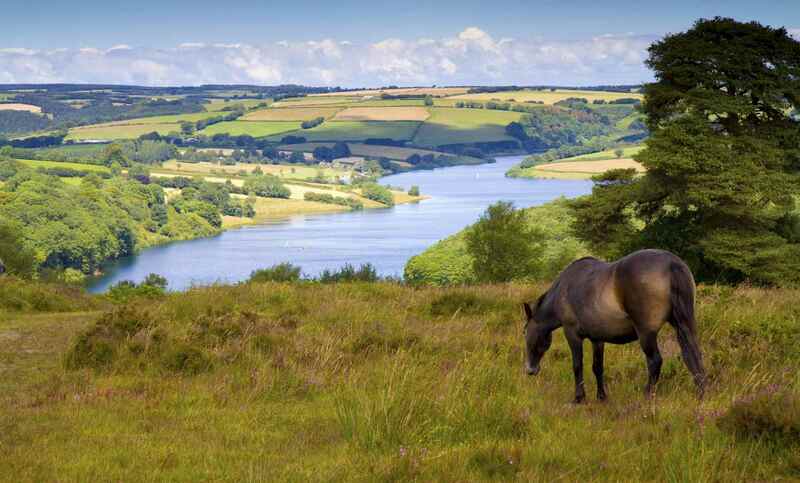 Unwind in a Somerset holiday cottage, taking in the beautiful scenery of Exmoor and beyond. 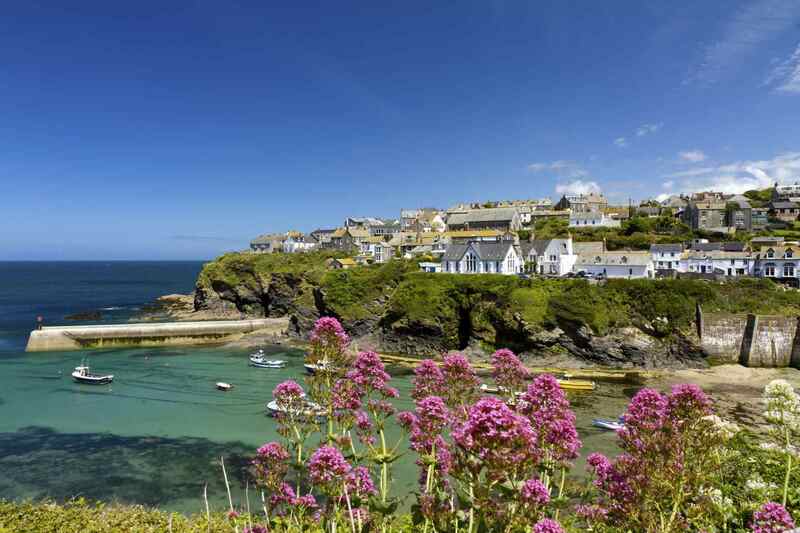 Escape to another world and relax in a Cornish holiday cottage, where you can live like a local. 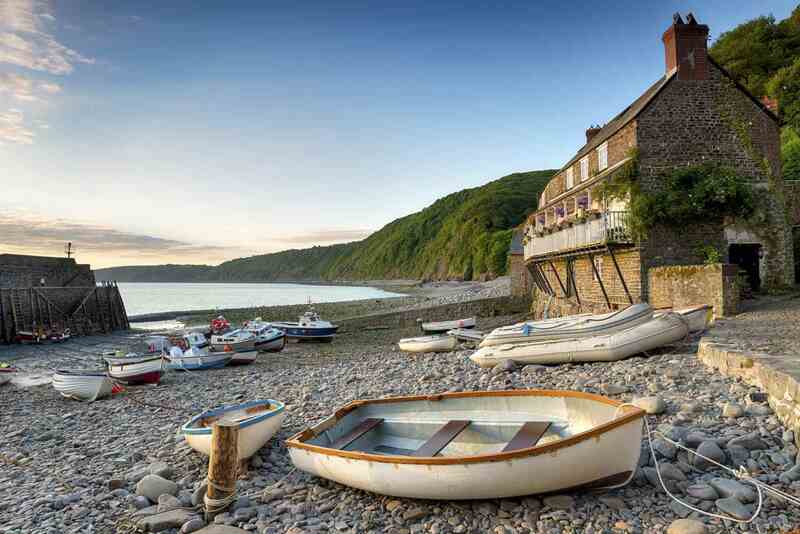 There's a holiday cottage for everyone in Devon; from coast to moor there is so much to see. Many of the holiday homes that My Favourite Cottages market, feature lots of extra facilities, which make them stand out from the crowd, including indoor and outdoor swimming pools and hot tubs. 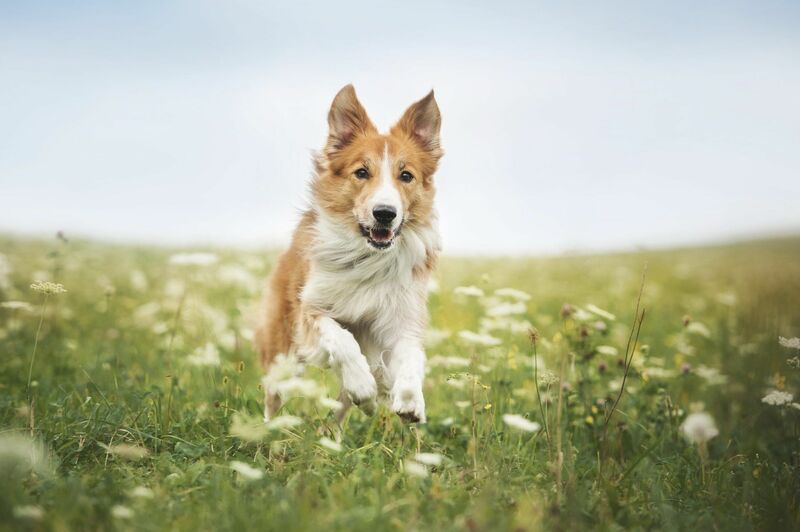 They also have a wonderful assortment of dog friendly properties with some providing extras just for your four-legged friend. For large or multiple families, as well as groups of friends, My Favourite Cottages have a wide range of large holiday homes with big dining rooms and plenty of en-suite bedrooms. For those looking for a holiday home within easy reach of the sea, there are lots of beach cottages to choose from. 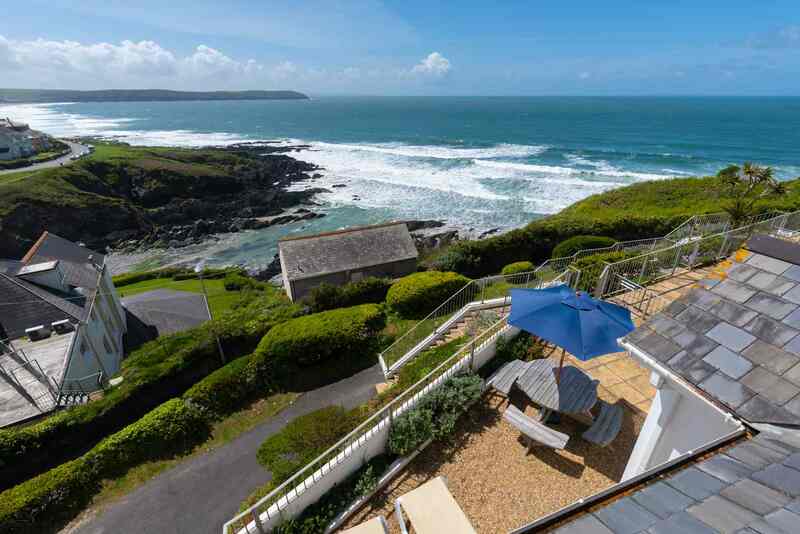 Stunning family holiday homes close to some of the best beaches in the UK. Splash out and enjoy the added luxury of a cottage with a swimming pool. Enjoy quality time with friends and family. There's room for everyone! No-one needs to get left behind with our great range of dog friendly cottages. At My Favourite Cottages there is a holiday home for everyone. 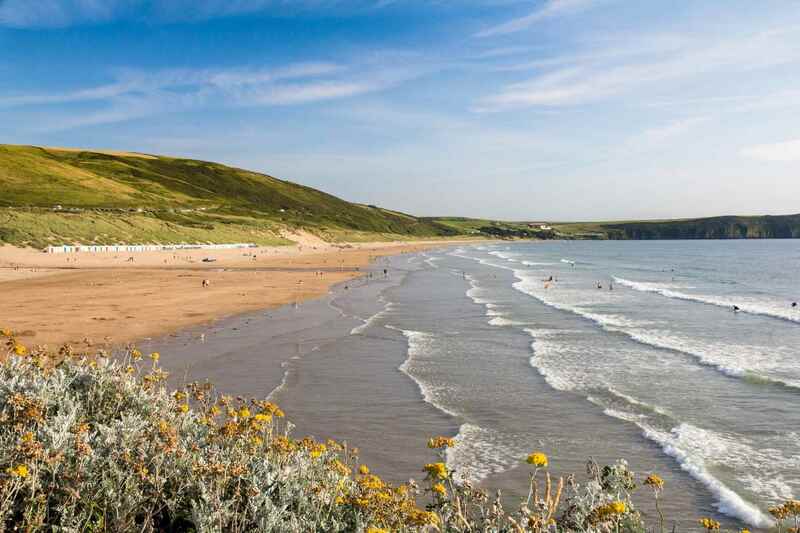 Enjoy a holiday beside the sea by booking a break at a cottage in Woolacombe, Croyde, Saunton or Westward Ho!, which sit in an Area of Outstanding Natural Beauty. Spend some time and money with a bit of retail therapy, Braunton is the surfing retail base for North Devon and there are some great shops in Barnstaple including independent local food shops in Butchers Row. Alternatively head west and spend time with friends and family in Fowey or Crantock in Cornwall, famous for its rugged coastlines featuring hidden coves and famous surfing beaches. 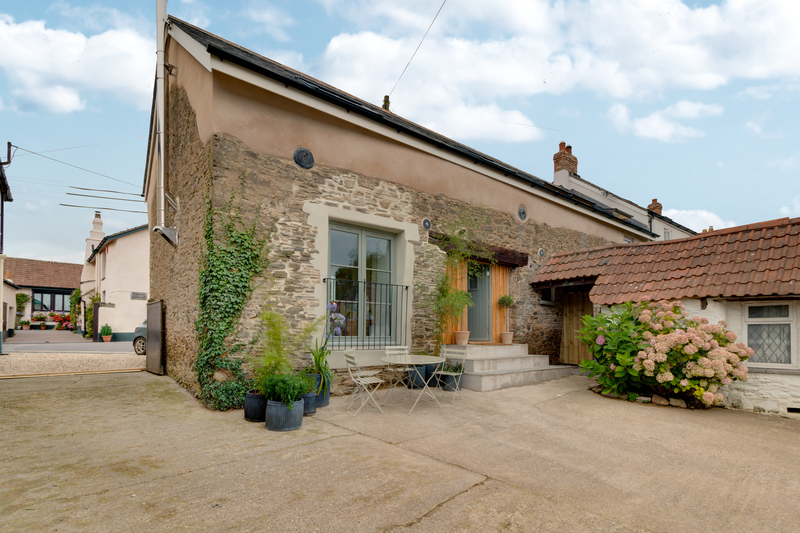 Looking for a cosy couple friendly cottage? 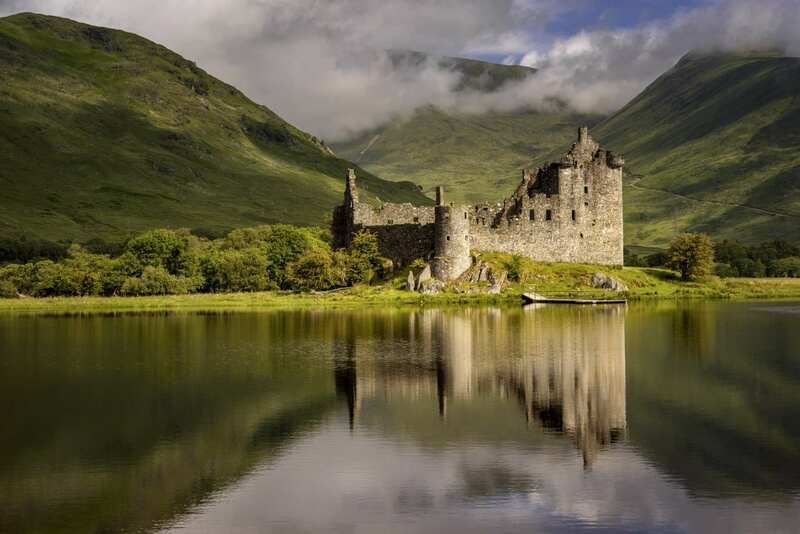 Check out Applecross, our large houses in Newtonmore, traditional hunting lodges in Wester Ross or the Kyle of Lochalsh in the Scottish Highlands where the views are breath-taking, and every day out includes a new castle or whiskey distillery! 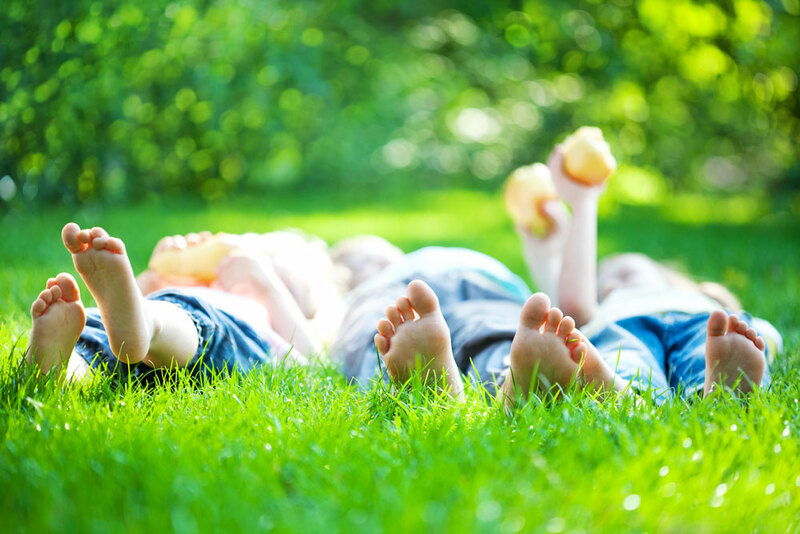 For large families and groups of friends check out holiday complexes packed full of facilities in Ilfracombe or Combe Martin, or alternatively book a luxury manor house near Barnstaple or on Exmoor where you can take advantage of big gardens and spacious interiors. What makes My Favourite Cottages different? Your cottage will be marketed through the widest range of channels from our own national cottage directory to a dedicated website for your property. Each owner has different requirements and each cottage that we manage is unique and that dictates our approach. 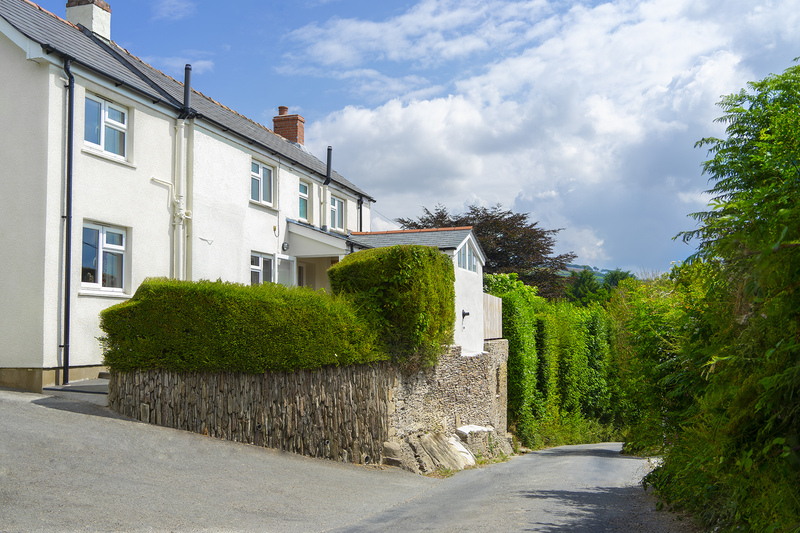 You will get a dedicated website for your own property, increasing booking rates and providing your guests with more information, this approach is perfect if you have a unique holiday cottage, large, luxury, coastal or moorland based.